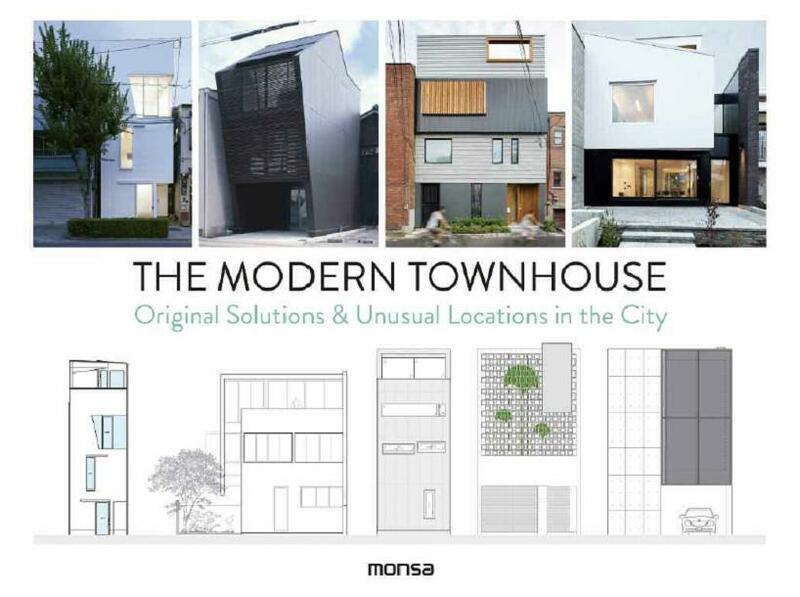 Townhouses are some of the most interesting features of modern urban architecture. Below we present a selection of newly designed townhouses, unconventional architectural concepts in terraced housing for cosmopolitan families. 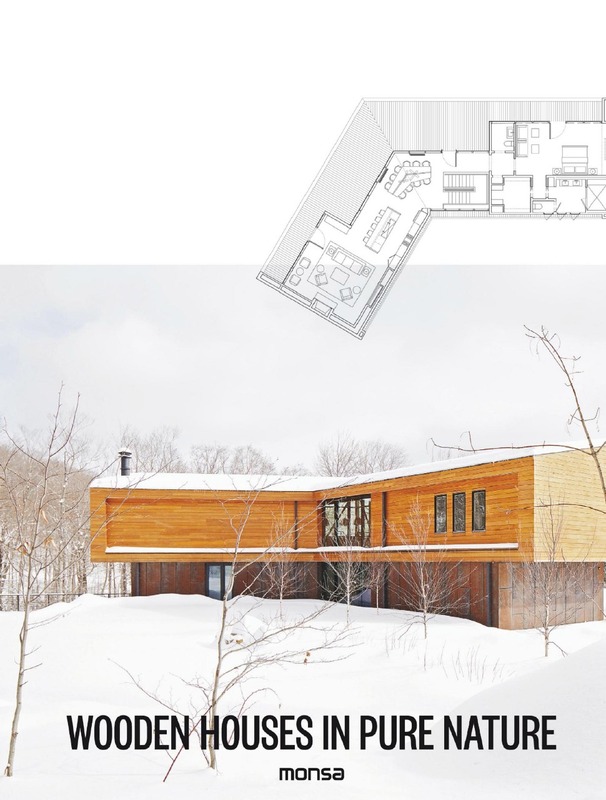 The main feature of these houses is the imaginative use of space and the creative way in which natural light is allowed to enter. 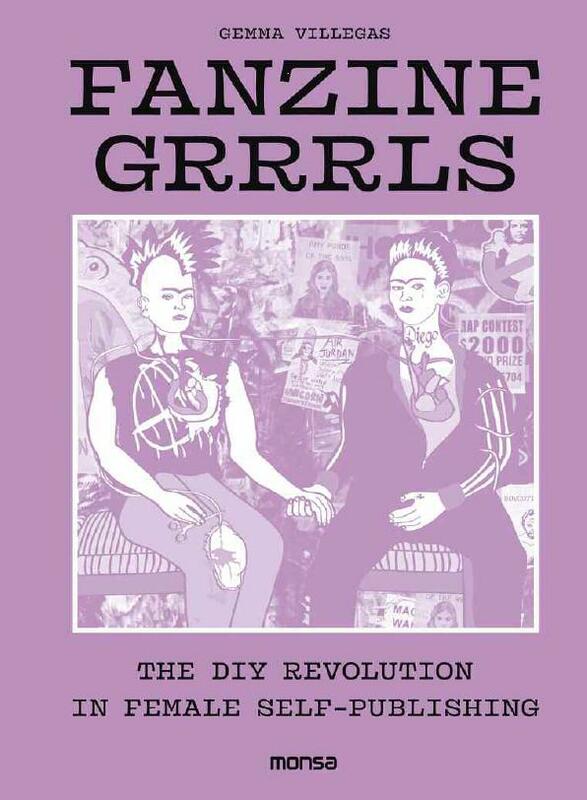 Making a fanzine is an act of rebellion, even more so if it is published and produced by a woman. The grrrls of today use them to inspire countless young people around the world, to take control of their lives and to create their own culture. These homemade publications are a quick and cheap way to spread their ideas and dismantle the usual stereotypes. Traditionally hand drawn, photocopied and stapled together, the format of fanzines are now as diverse as their subject matter, with online platforms and social networks fast becoming the norm. The fanzine is more alive than ever! 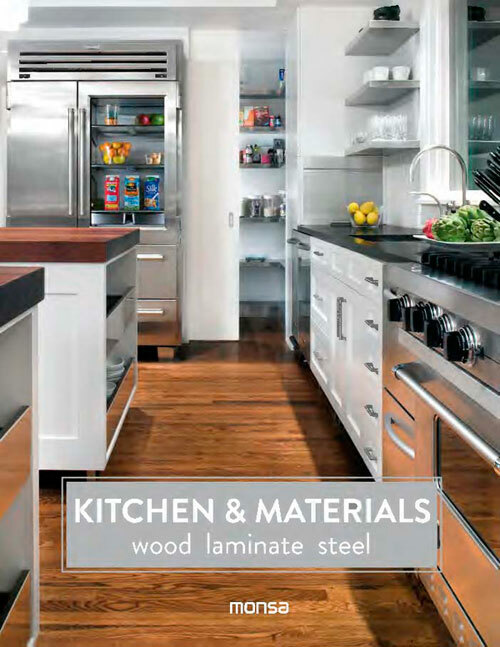 In recent years, the concept of kitchens has been changing. From being a place only thought of for preparing meals, it has become a meeting point for families and friends, and often serves as the core of one’s home. Making this a cosy place where functionality, aesthetics, and comfort seamlessly blend together can be quite the challenge. There are endless possibilities when designing a kitchen, offering us a chance for total creative freedom where avant-garde or vintage styles can be mixed without a problem. Several soft or tones and shades of white can be employed depending on the feeling you wish to convey, and you can choose an outstanding design for its simplicity and its linearity, or include ornamental additions and small storage spaces to add extra character. 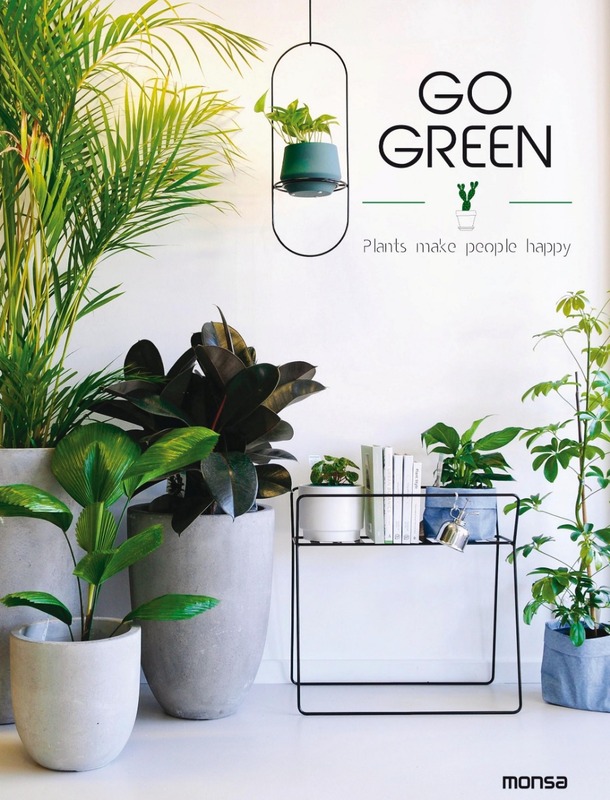 Beyond the beauty that plants can bring into our homes, there is an ever-changing element that fills our living environments and our souls like a rite of rejuvenation. Plants bring vitality, growth and good vibes. When we invite plants into our home, we breathe cleaner air and we are happier. Caring for them is to nurture our relationship with nature and a reminder that we evolved from it. The magic of painting has always been present throughout our history, serving as a faithful narrator and mirror of times past, reflecting society's dreams and concerns at all times. An infinity of different techniques and styles, from the purest realism to symbolism, abstraction, and expressionism.. they have served a useful tool for all the artists who have successfully heightened our senses to the maximum when we gaze at these works of art. Each painting becomes a means of expression in and of itself, we live in a time in which we enjoy total creative freedom and are exposed to a large quantity of visual information. 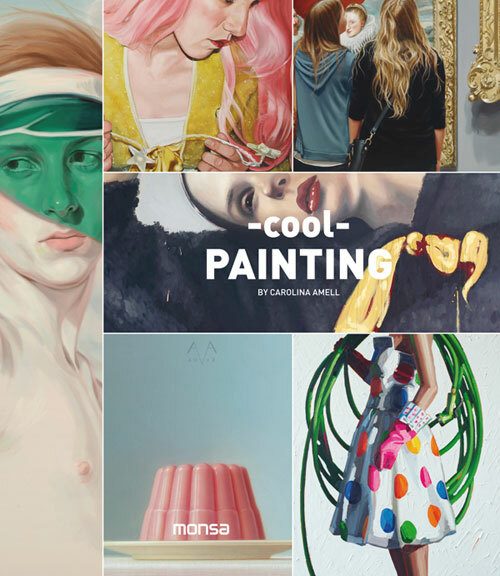 So much so that the multidisciplinary approach, the simplicity of lines, the blend of textures, and experimentation with styles and techniques are constant factors in the work of every artist. International designers and graphic artists create impressive templates to share them later, in a totally altruistic manner, so their followers can download them and create fantastic paper toys. The tools are very simple: paper, scissors, glue and some patience to put together these marvellous dolls. The most exciting is to see how, from a paper sheet, we can easily create from the scratch a 3D object with no limit for creative possibilities. The main idea is very simple: Make it yourself! 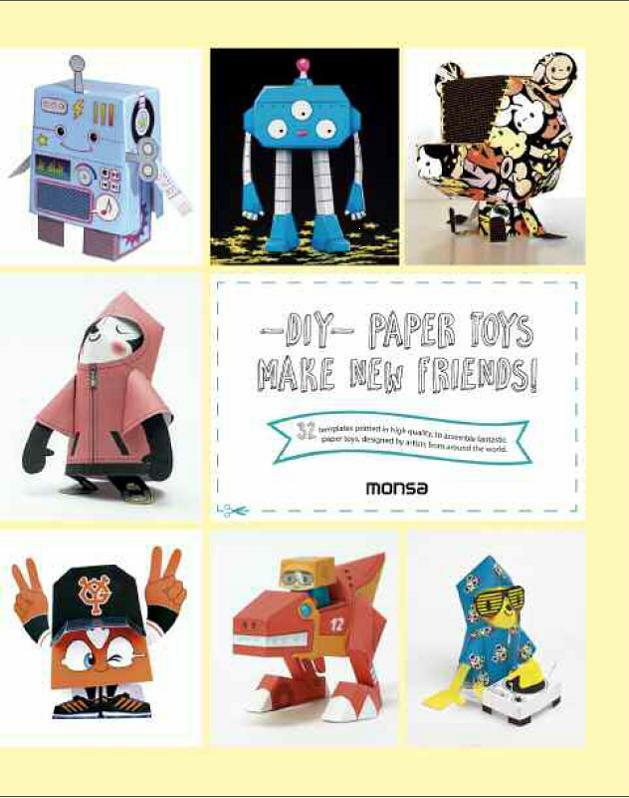 The book includes 32 templates printed on an excellent quality on 200gr couché paper, which can be used to create 24 fabulous paper toys, designed by artists from all over the world, and have these little pieces of art in your own house! The new criteria for sustainable housing planning benefit from an inexhaustible source of ideas based on wood due to its versatility. The variety of finishes and the fact that it is easy to recycle, facilitate the construction of masterful designs in places with extreme climates, mountain slopes, rocky terrains or cliffs by the sea. Rehabilitate, in the strict sense of the word, means to enable again, to enable once more, just that this time we don’t turn back to the past but to the future. 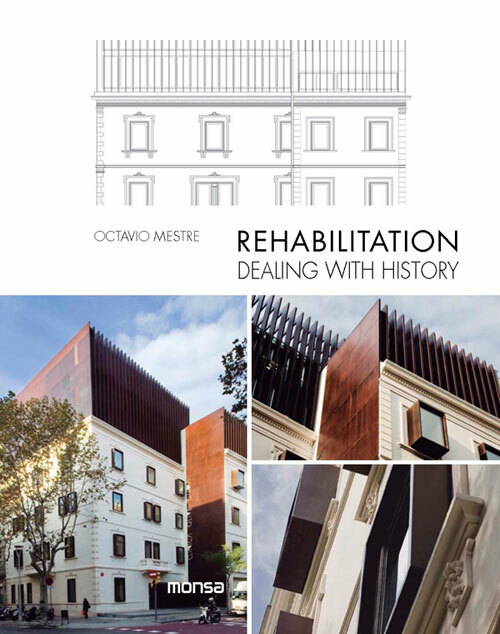 This time the end is to guarantee the life of the building in question and frequently implies its complete modernization and sometimes, even shifting its use. Nowadays, in some of the most visited cities in the world, and also in other places with a great touristic attractive, some hotels have been built which due to their original design and their especial characteristics had become one more of the monuments of the city and spots of touristic interest. They are hotels that are photographed and visited daily, many reaching the point where they are seen as a badge of the city. 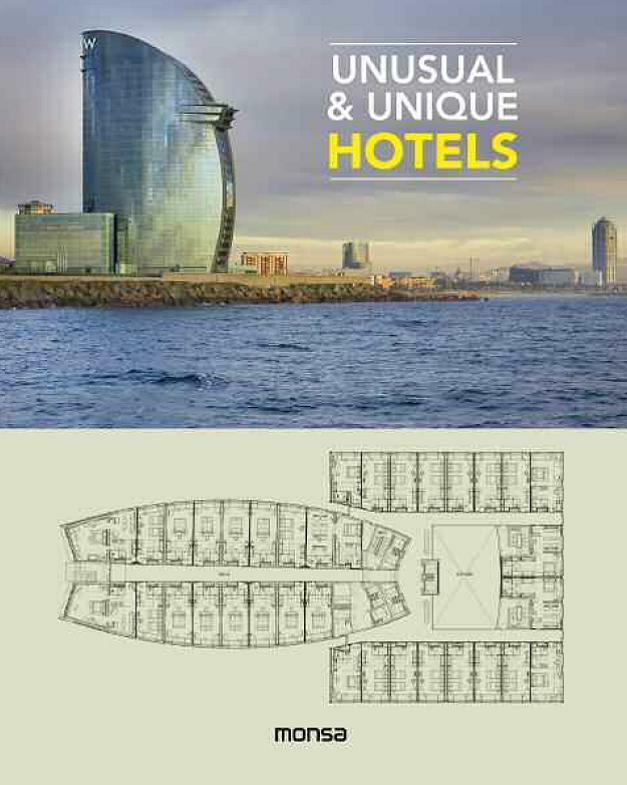 we present a selection of singular and unique hotels, both by their architecture and their interior design. If you are passionate about DIY and simple things, creating your own Journal is the perfect system for you! It allows you to enjoy the usefulness of an agenda but within a completely personalized and methodical system that will help you organize your day, month and year. 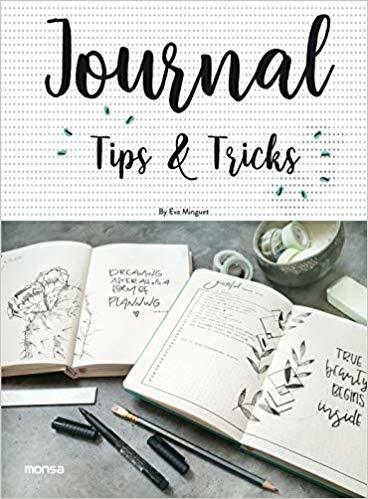 17 passionate about the Journal, they explain first-hand what notebook they like to work with, what are the most used materials, and how you can organize and decorate your Journal.